Looking for British Columbia's Best Collection Agency? We provide the best debt collection service for businesses and individuals in BC Canada. Our team of collection agents are experts in conflict negotiation and will exceed your expectations. During the collection process, we will offer excellent communication with our clients so they are aware of what is happening. 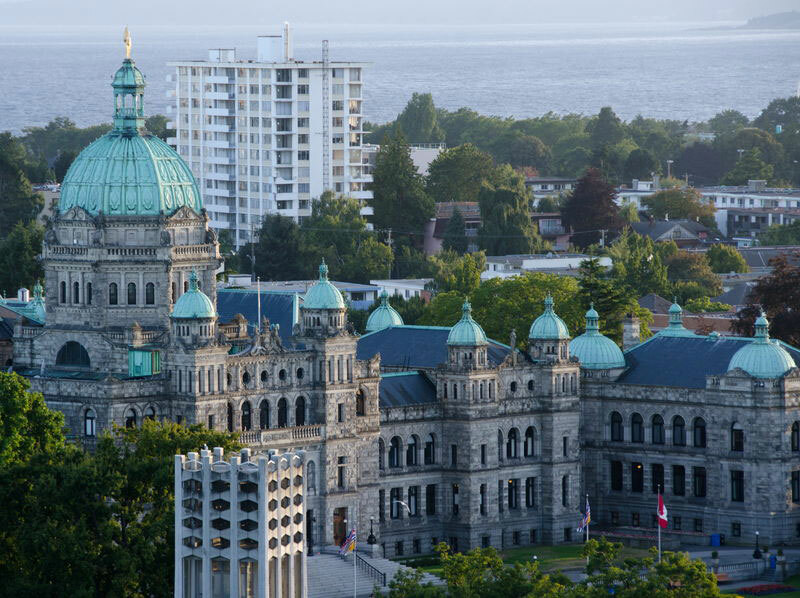 We are fully licensed and bonded to work in the province of British Columbia. Maximize your revenues starting today!